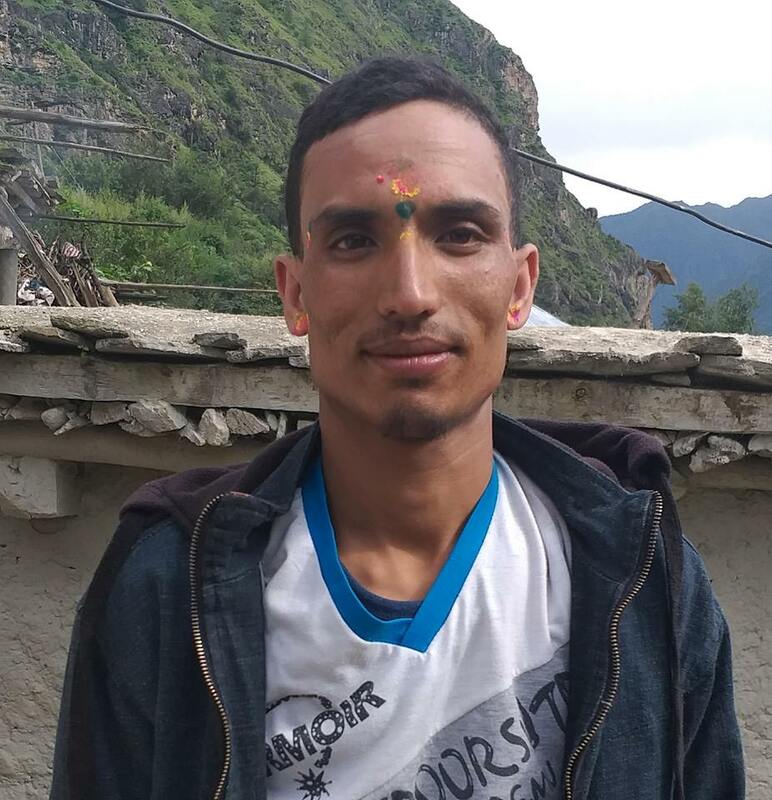 Police have arrested and registered a complaint of Human Trafficking against Rudal Sada, 28 of Shambhu Nath Municipality-6 on December 20 on charge of abducting and taking hostile of 12 years old girl. He was arrested based on a complaint lodged by the victim’s mother according to the police. The accused had abducted the victim fraudulently on September 4 and had kept her hostile for more than three months by changing places in Kunauli of Bihar. The victim was able to flee from the accused and came to family contact on December 10.